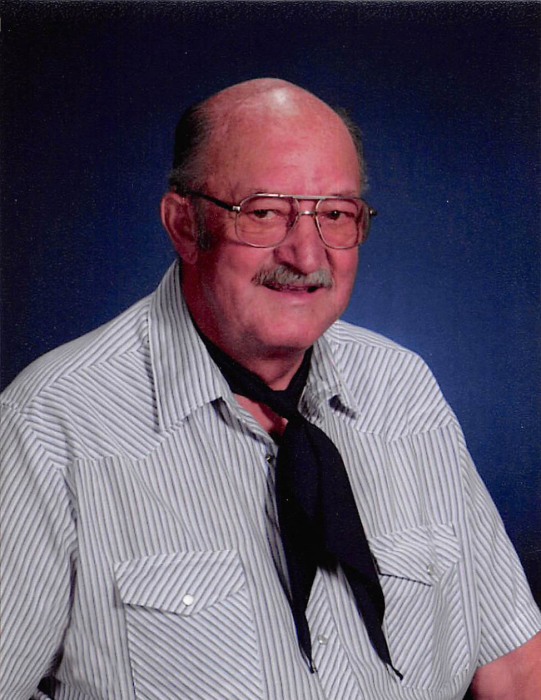 Robert M. Koepp, 79 of Litchfield passed away Saturday, April 6, 2019 at the St. Cloud Hospital. A memorial service will be held at 11:00 AM on Friday, April 12th at the Zion Lutheran Church in Litchfield. A time to gather with family will be from 5:00 until 8:00 PM on Thursday, April 11th at the church and also one hour prior to the service. A private family interment will be later in the Ripley Cemetery. Robert “Bob” Martin Koepp was born on April 13, 1939, in Greenleaf Township. He was the son of Robert K and Auralia (Gierke) Koepp. Bob was baptized and confirmed at Immanuel Lutheran Church in Acoma Township. He graduated from Litchfield High School in 1958. On September 25, 1960, Bob was united in marriage to Muriel Siemsen at United Church of Christ in rural Hutchinson. He was employed at Hutchinson Manufacturing from 1959 to 1970 and Krasen Plumbing and Heating from 1970 to 1986. He retired from Minnesota Rubber and Plastic in 2008 after working there since 1986. He was a member of Zion Lutheran Church. Bob became a member of the Litchfield Eagle’s Club in 1976. His tenure as a member included becoming President at the local level and district level. He was honored with being named Minnesota State Eagle of the Year. He was an integral part of the club whether it was in the kitchen cooking or any other part. He gave it 100%. This was carried over when he became involved in the Minnesota IH Collectors Club, where he also rose to the position of President. He is survived by his wife Muriel of Litchfield; children Sue (Dale) Neu of Litchfield, Rick Koepp of Ft. Lauderdale, FL, Eric (Ellie) Koepp of Litchfield; grandchildren Kasey and Kolson Koepp; sister Elaine Schlechter of Norwood; brother Jon (Kathy) Koepp of Litchfield; sister-in-law Diane Koepp of Correll, MN and brother-in-law Wayne Dinwiddie of Stockton, CA. He was preceded in death by his parents, brothers Paul and Randy Koepp and sister Ruth Ann Dinwiddie.